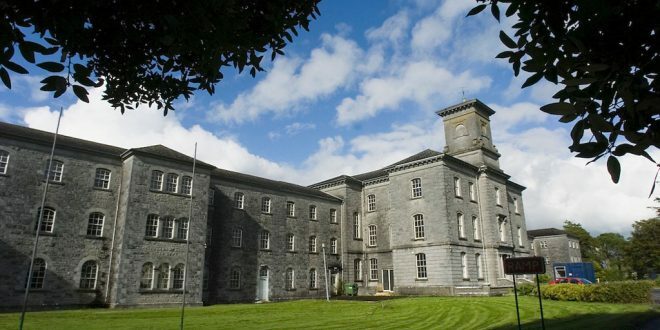 THE former Our Lady’s Hospital site in Ennis has been sold at auction for €750,000. The identity of the purchaser, who successfully bid on the 16.65-acre property on the Gort Road, has yet to be revealed. However, in January, JJ Enterprises Ltd applied to Clare County Council to extend previously granted planning permission for the development of a healthcare facility at the historic site on the Gort Road. The application was signed by multi-millionaire farmer JJ McCabe, described as a “potential purchaser of site” on the documents. The site, which auctioneers BidX1 describe as “a prime town centre development site”, had been guided at €475,000, with 23 bids bringing the price up to €750,000. The property failed to sell at auction last year, with a guide price of €800,000. The property comprises the former hospital and land holding, with planning permission for a healthcare facility. It is zoned commercial, with BidX1 stating it has “significant development potential”. Permission had been granted to Duesbury Ltd back in 2013 for the development, subject to 23 conditions, with JJ Enterprises Ltd now seeking to reignite these plans. 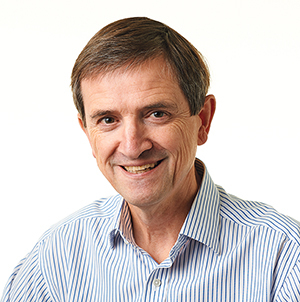 The proposal includes the construction of a four-storey healthcare facility over the basement building, linked to the existing protected structure. It is proposed to provide a full range of medical and related services, including 97 in-patient beds, 30 recovery cubicles, consultants’ suites, administration, office accommodation, pharmacy shop, catering facilities, creche, energy centre, plant rooms and all ancillary accommodation. The development will involve partial demolition of the existing structure, provision of surface and basement car parking, surface water attenuation, connection to foul sewer and all associated site works and ground works. At the time of the original application, Duesbury Limited said the proposed development would create up to 700 jobs, 100 in construction and 600 when operational. 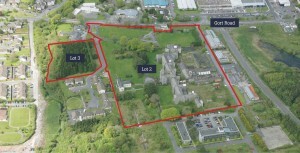 The 16.65-acre site at Our Lady’s which was sold at auction for €750,000. The former Our Lady’s Hospital is listed as a protected structure in the Ennis and Environs Development Plan. It also forms part of an Architectural Conservation Area. The site was purchased from Clare County Council in 2005 by hotelier Allen Flynn of The Old Ground, builder Martin Fitzgibbon and Paul Talty for €5.2 million. Planning permission had been secured for a four-star hotel on the site but this did not go ahead. In 2012, An Bord Pleanála refused planning permission for a 100-bed hospital proposal for Shanvogh, Woodstock, Ennis, on a number of grounds.